PhotoOp NYC is a portrait studio specializing in newborn photography in the greater New York area. Our goal is to provide clients with beautiful pieces for their homes that capture the innocence and essence of your newborn baby. At photoOp we want to photograph your newborns best expressions and deliver high quality prints and products. Our NYC kids photographer's deliver high-end professional photographs you and your family will enjoy for lifetimes, come in and meet us or make an appointment to schedule your newborn's portrait session. Our basic service is our Newborn Sitting Fee, priced at $300. The Sitting Fee covers a 2 hour in studio photo shoot with one of our photographers. Included in the Sitting Fee is online viewing and sharing of your photos (generally available within 1-day of your shoot), professional re-touching of those photos you select to purchase, a digital slideshow of your shoot for viewing and sharing, and a meeting with your photographer to review and order your pictures of your portrait photography. You may view samples of our work in the Gallery. While our basic photo-shoot takes place in our NY newborn photography studio, we also offer on-location shoots (including photographing birthday parties and other events), stylists to accompany you at your shoot (in studio or on location), and hair and make-up artists. You can also host a birthday party in our studio. Inquire by contacting us by phone at (212) 362-1911 or in our store about these additional services. Schedule your NYC kids photographer session after they have eaten and napped. Rested, your child will be ready to take excellent pictures that you will treasure forever. Think about the photos and outfits you want your newborn photographed in and be able to communicate those poses to your photographer. Try on the outfits the day before your portrait session. 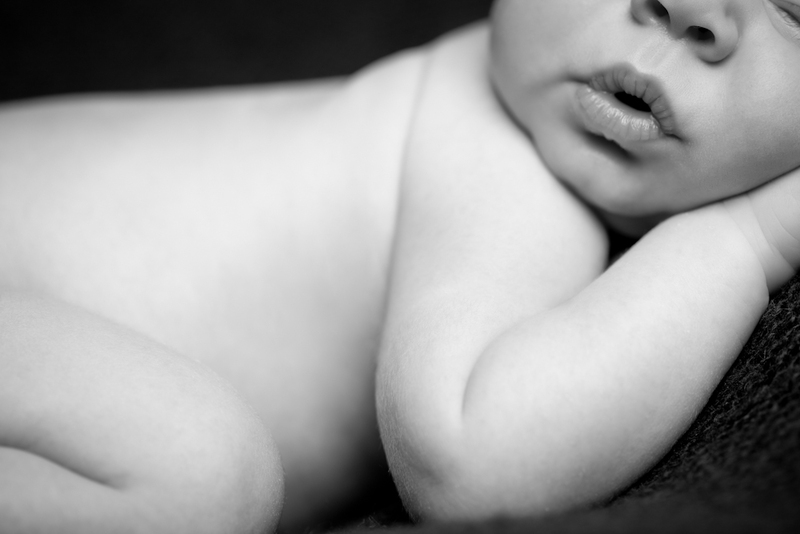 PhotoOp is a contemporary NY newborn photography studio catering to infants, babies, children, pets and families. Located in Manhattan, NY, PhotoOp is a professional family, newborn & kids photographer specializing in studio and on-location family photography sessions.